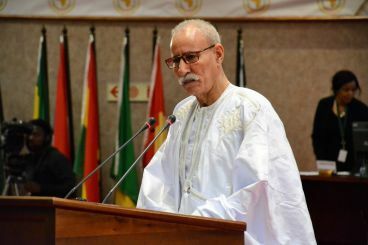 A new draft report on the Western Sahara conflict has been submitted to the Security Council by the UN Secretary-General this week. 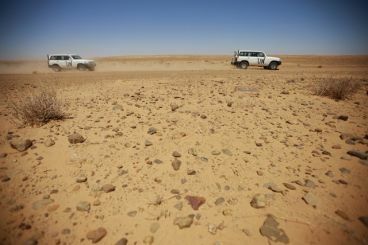 The report was quoted differently by Moroccan and pro-Polisario news platforms. After a delegation from the Front was received by the Irish President in Dublin, Brahim Ghali and two of the Polisario’s members flew to Iceland. In Reykjavik, the separatist movement’s leader was received by the Icelandic Prime Minister. 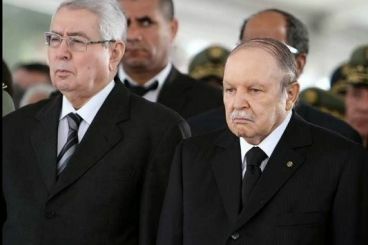 On Tuesday, Abdelaziz Bouteflika announced that he is leaving office, following weeks of protests. The speaker of Algeria’s upper house is expected to replace the 82-year-old politician as interim leader, amid questions related to his «Moroccan citizenship». In a report on the two round-table talks that brought Morocco, Algeria, Mauritania and the Polisario together in Geneva, the Un Secretary-General referred to «the lack of trust on all sides». To Antonio Guterres, building trust between the parties involved in the conflict would lead to a solution. 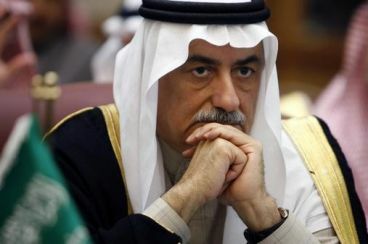 Shortly after Foreign Affairs Minister Nasser Bourita addressed diplomatic ties with Saudi Arabia and the United Arab Emirates, Riyadh responded to Morocco’s critics through its Foreign Minister. Morocco said it is free to adopt different positions than the ones shared by its Saudi and Emirati allies. 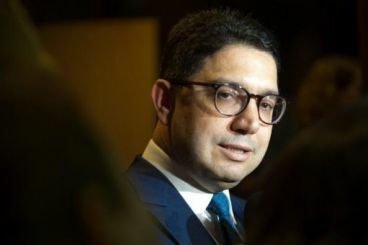 Speaking on Thursday, Foreign Affairs Minister Nasser Bourita said that Rabat may disagree sometimes with Gulf countries. Conducted by the Israeli Foreign Affairs Ministry, a debatable poll suggested that 41% of Moroccans are in favor of ties with Israel. 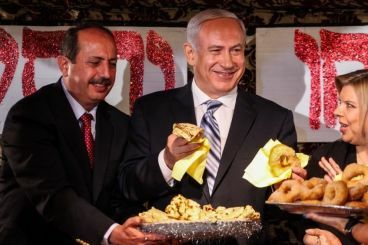 This survey comes as Benjamin Netanyahu is planning to establish relations with Arab countries, including Morocco. During a work visit to Morocco, King Abdullah II of Jordan and King Mohammed VI stressed the need of protecting Muslim and Christian holy sites in Al Quds. The two sovereigns said that they support the Palestinian question and people. After announcing that Jerusalem is a red line, King Abdullah II of Jordan, who is also custodian of Al Quds holy sites, is visiting Morocco to seek the support of King Mohammed VI. His trip to Morocco comes a few days before the visit of Pope Francis. 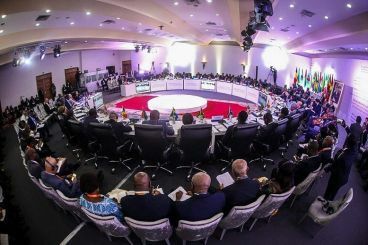 After snubbing Pretoria’s solidarity conference, SADC member states that attended Morocco’s parallel meeting on Western Sahara defended their choice. The two meetings made some of the organization’s leaders question SADC’s unity.